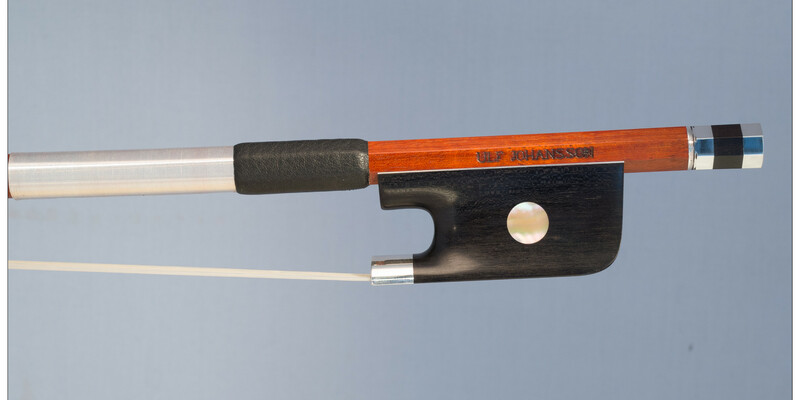 ULF JOHANSSON, BOWMAKER » Cello bow inspired by F.X.Tourte. 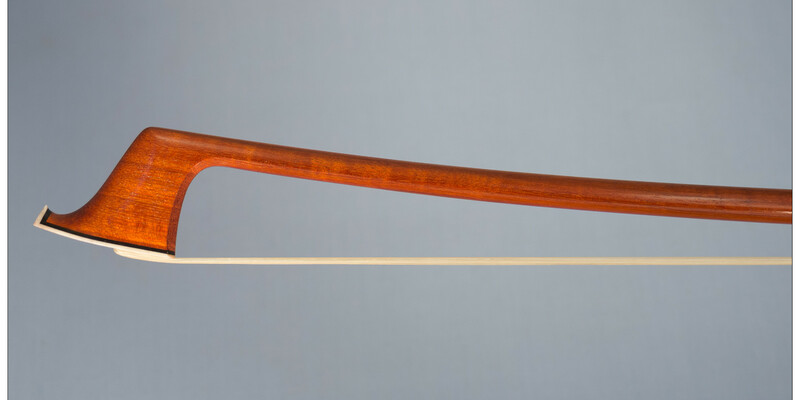 Cello bow inspired by F.X.Tourte. 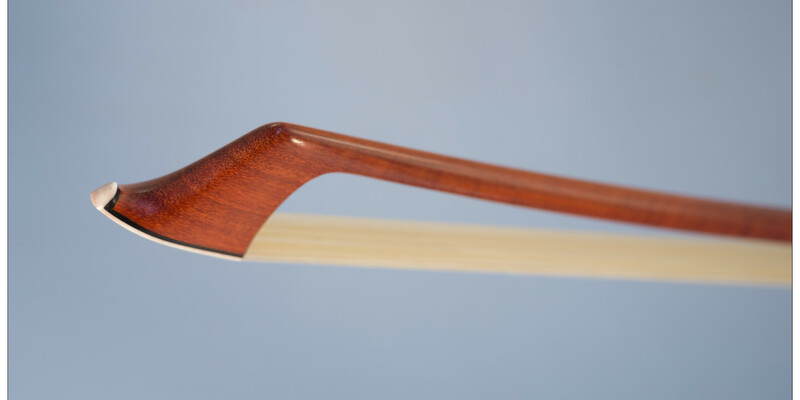 A cello bow. The round stick made from beautifully flamed pernambuco. Frog mounted with silver and mother of pearl. 81,8 grams. © 2019 ULF JOHANSSON, BOWMAKER All Rights Reserved.